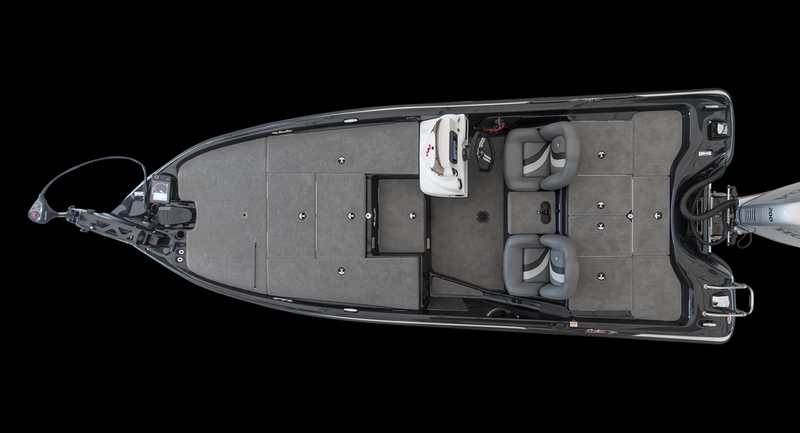 The Pantera just might be one of the most easily recognized models in bass boats. Introduced in 1988, they were literally scooped up as they were unloaded from the trucks with a waiting list not rivaled today. At 19’1” in length, little has changed in the frame and for good reason. 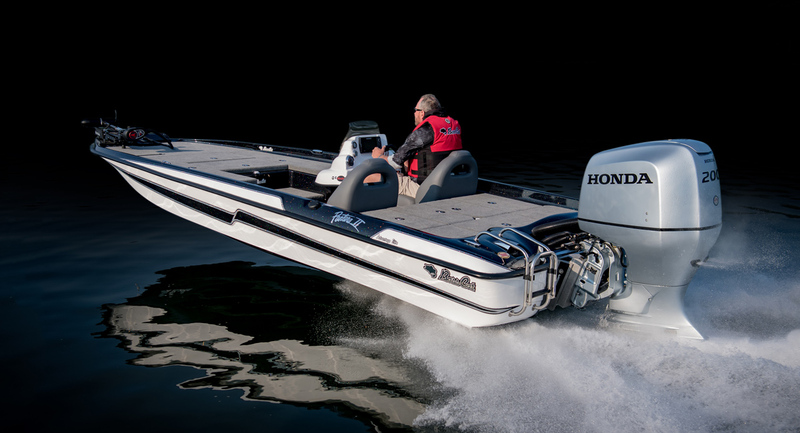 This is one of the most efficient and quickest boats on the market in any classification. Updates and refinements have been made since its introduction, but the Pantera II still shines as a true gem in its class. Dual rod lockers sit outwards of two storages. A convenient sandwich tray is incorporated inside the fully insulated cooler. 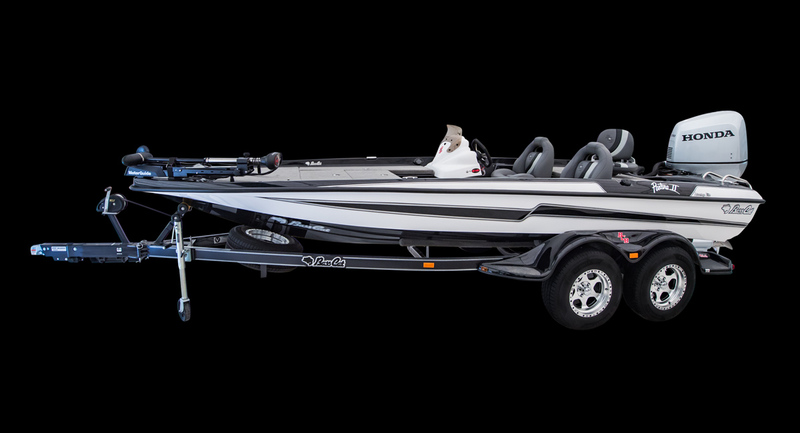 The tournament-ready deck and the performance of the Pantera II sets the tone on most any water out there. This is a rig that serious competitors use to cast for cash all around the world. With the optional 43 gallons of fuel and a 200 horse engine, the Pantera II sets the pace with other brands running larger engines. 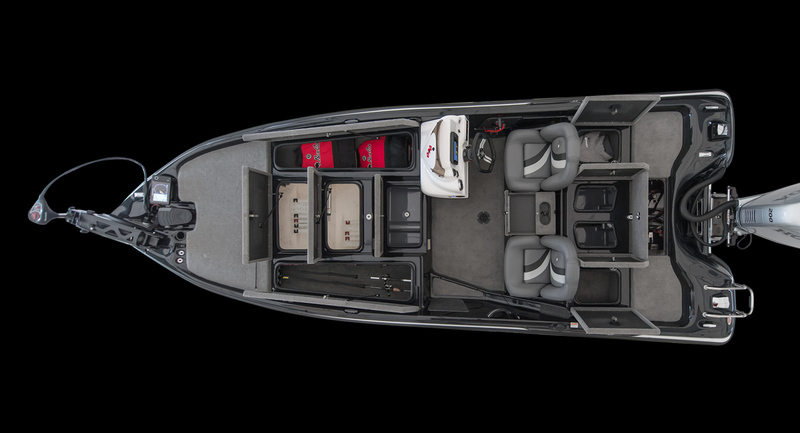 Min Storage Length - 24'4"
Minn Kota Fortex 80 - 45"